Provide our customers with a reliable, safe, timely and profitable cargo land transport service with qualified operators. To be leaders in the cargo land transport market. 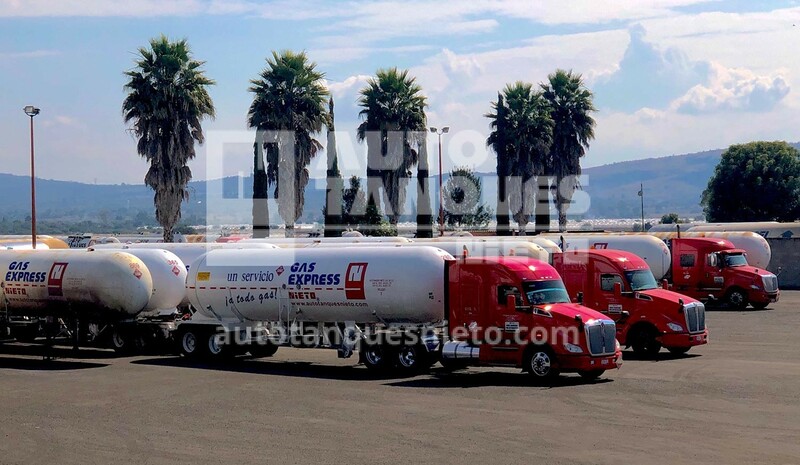 Provide ground freight transportation services, with qualified operators, that meet the needs of our customers observing the environment safety and protection through an efficient operation of the total quality management system processes. 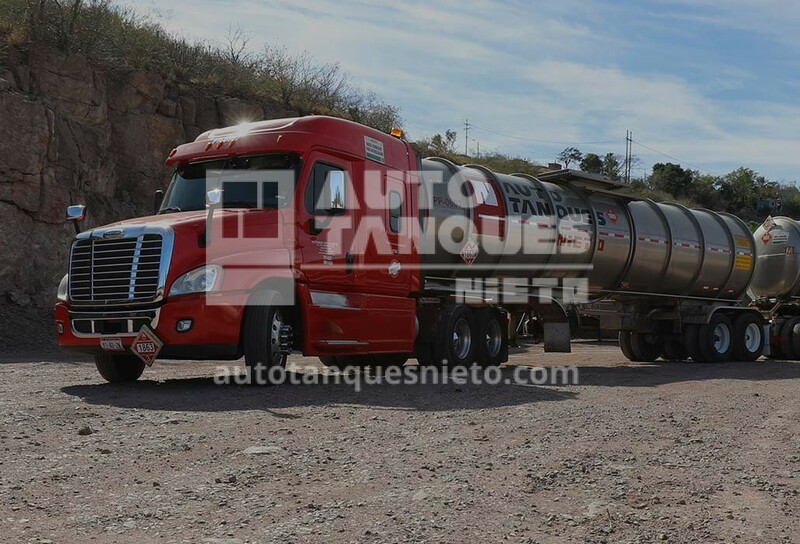 Those of us who work at Empresas Nieto, promote the value of safety and health and are committed to achieving a culture of zero accidents, through discipline in our activities and processes, regulatory compliance, risk management and continuous improvement. 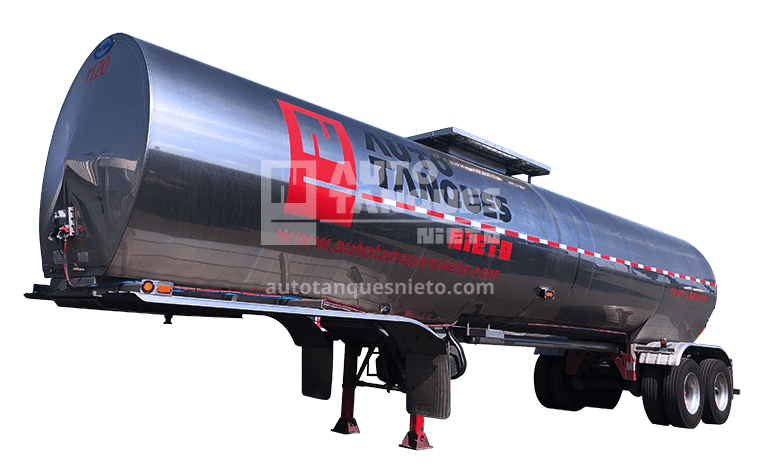 Those of us who work at Autotanques Nieto have principles that support our organization and shape our culture, which is the pillar that sustains our current and future development and growth.